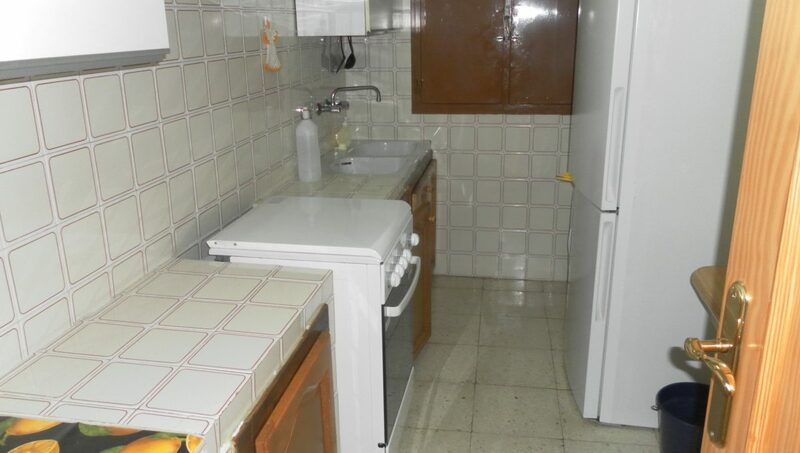 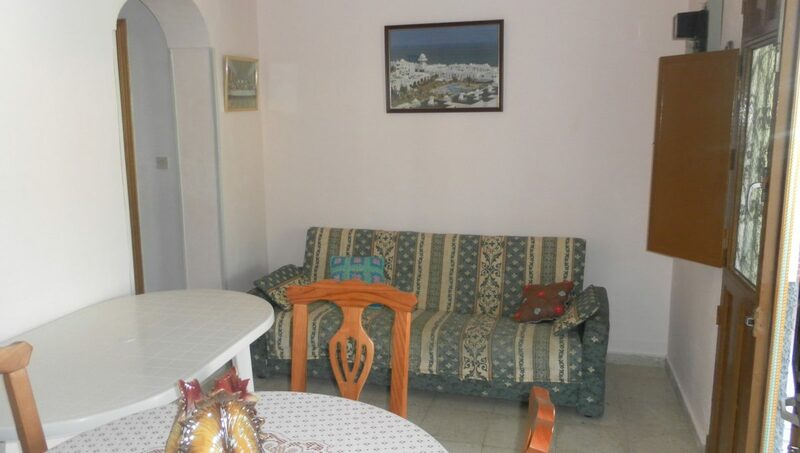 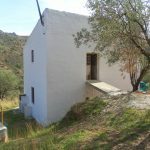 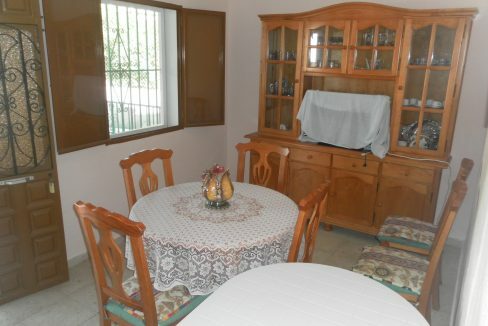 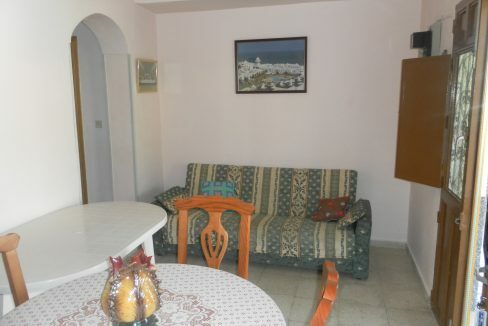 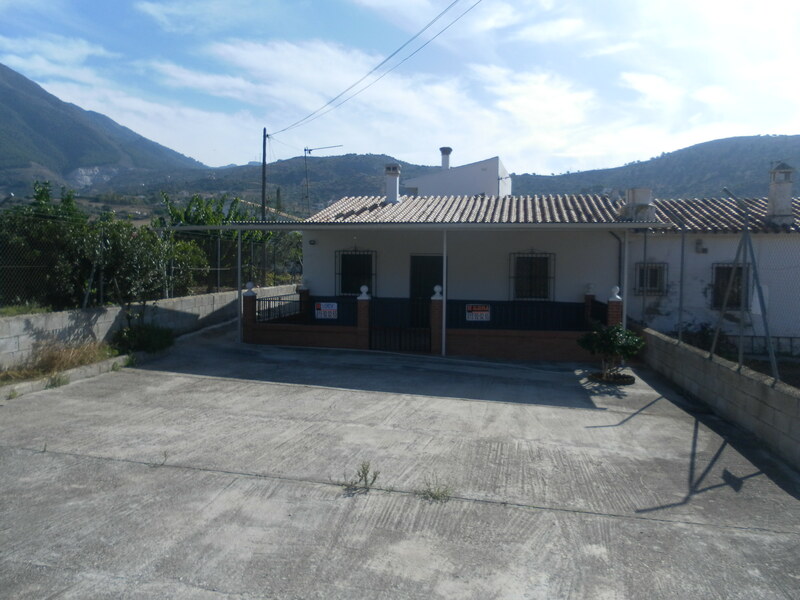 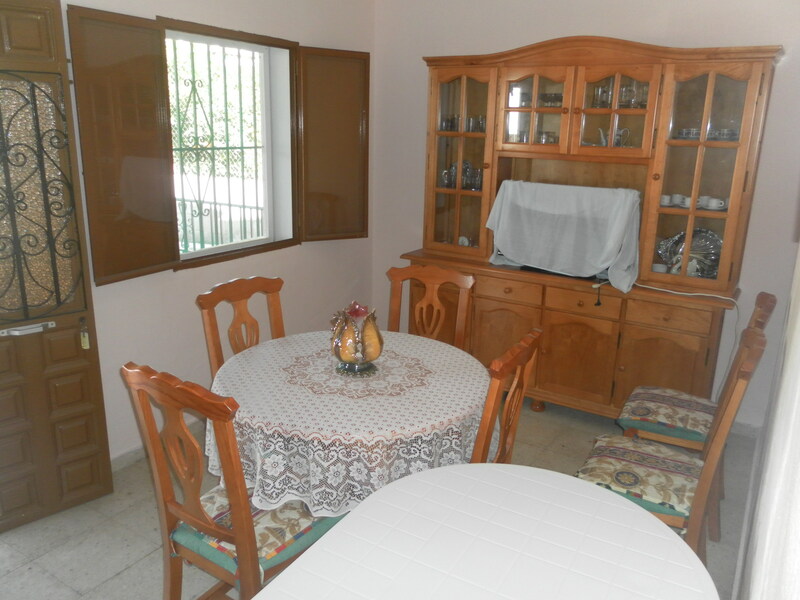 This village house has 3 bedrooms 1 bathroom, the lounge is quite small but the bedrooms are large, fenced and gated with a covered terrace, walking distance to shops etc., The kitchen has a fridge freezer, oven and washing machine. 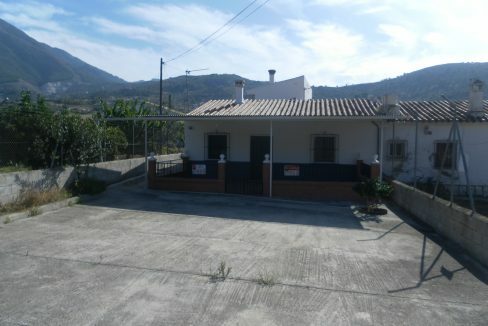 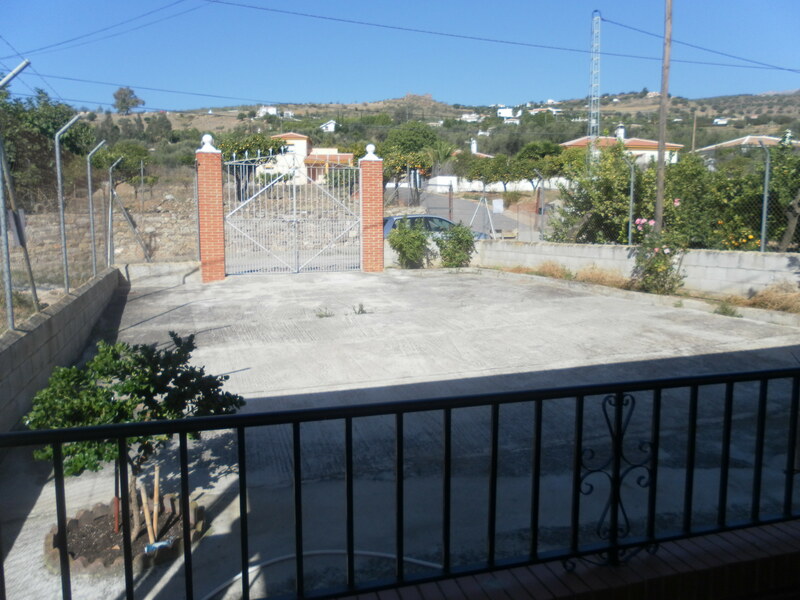 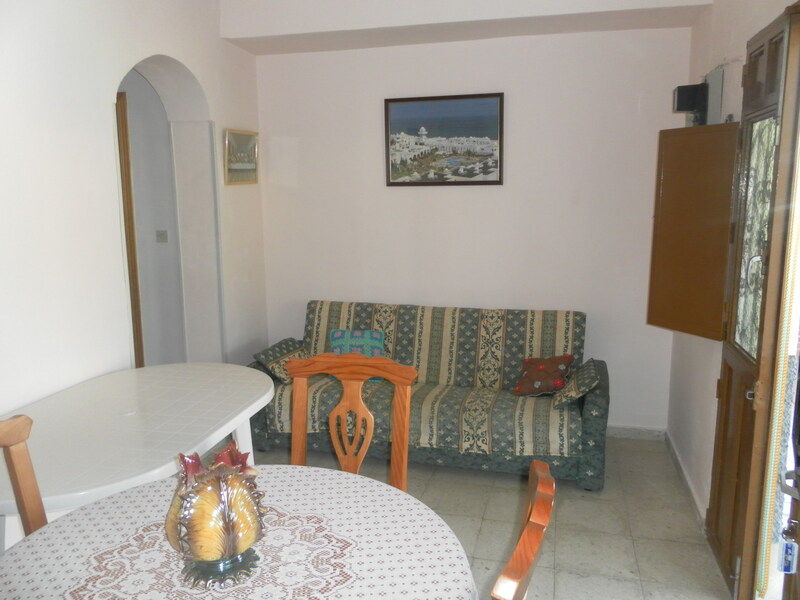 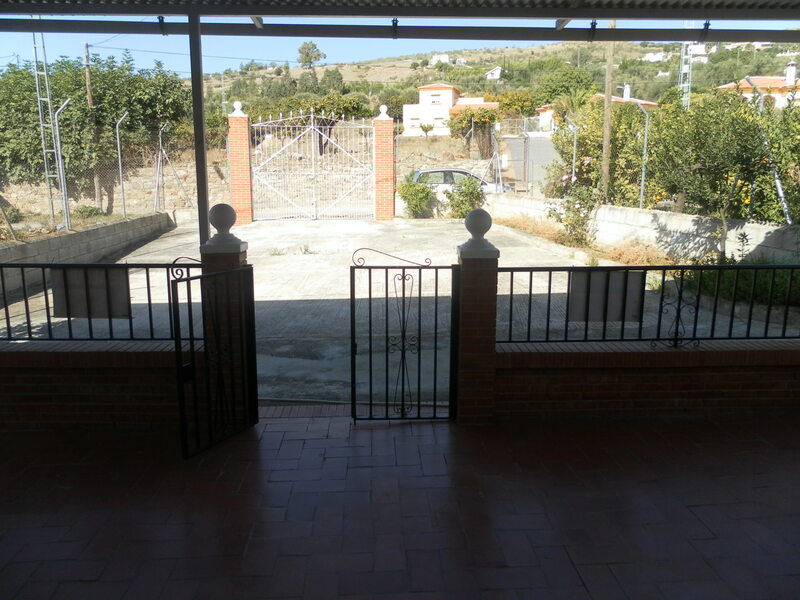 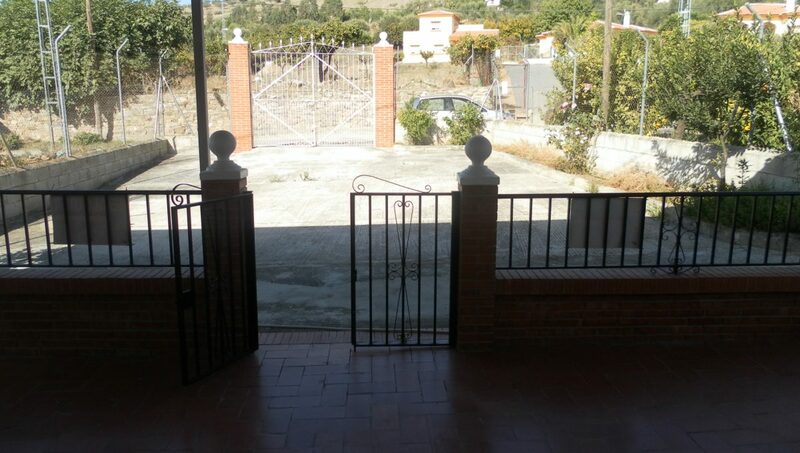 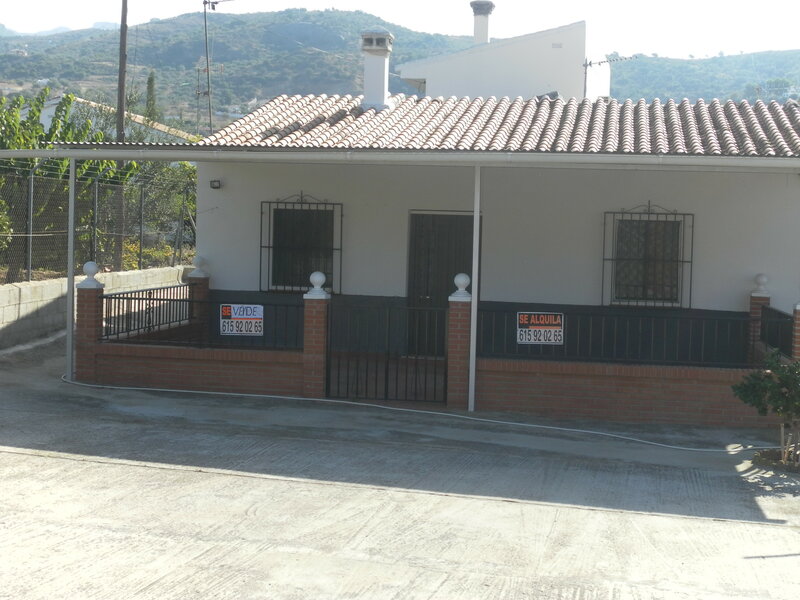 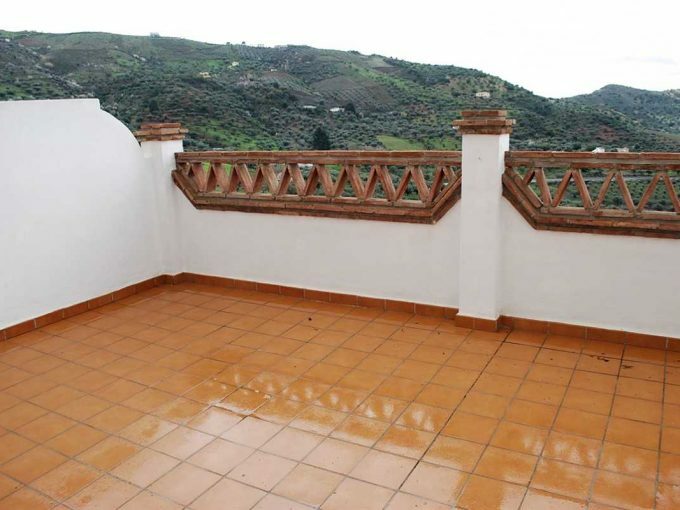 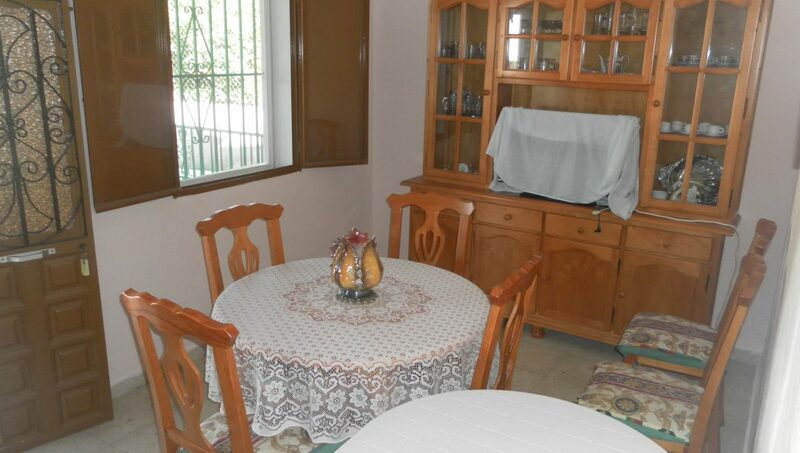 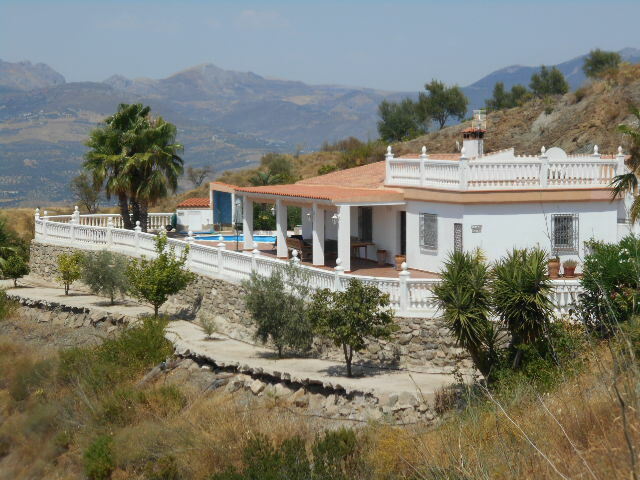 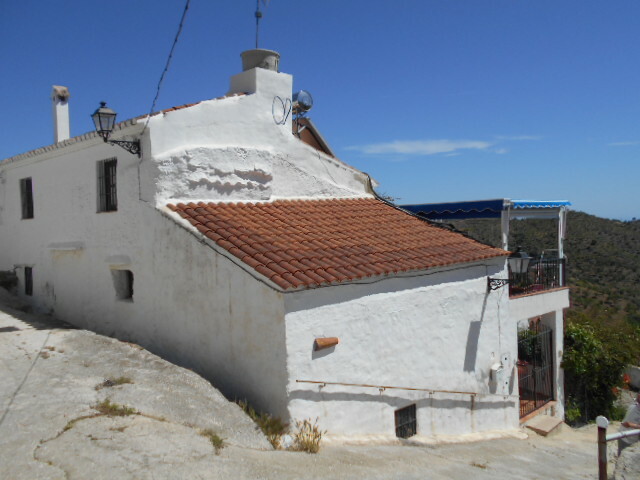 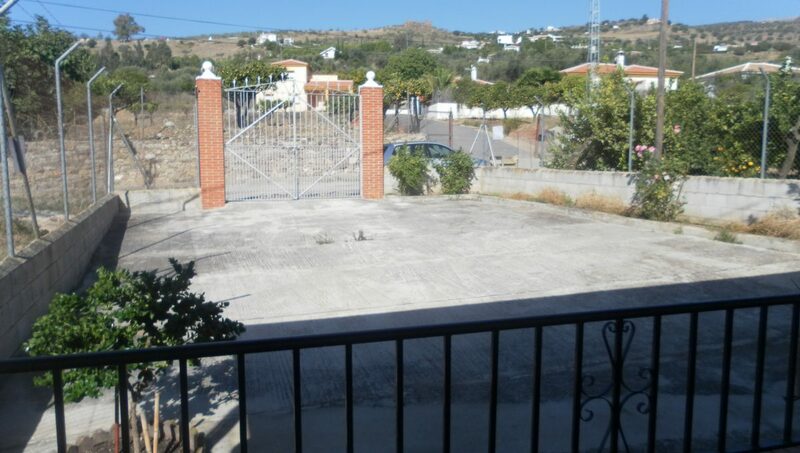 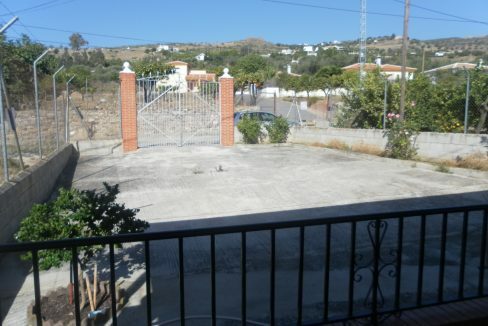 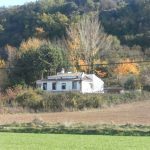 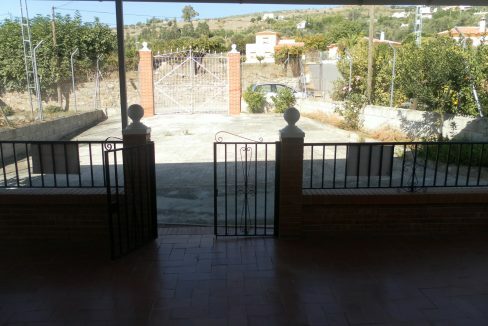 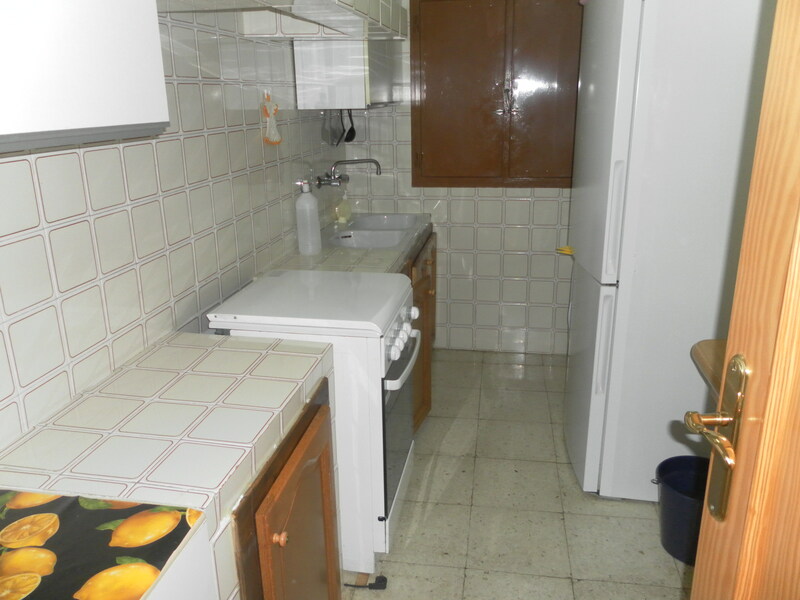 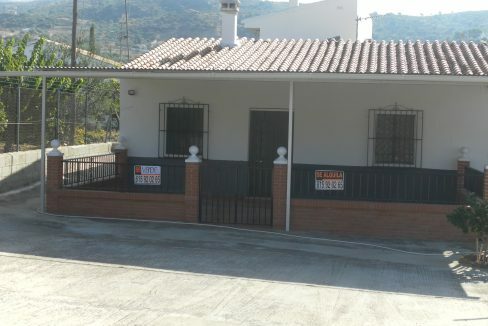 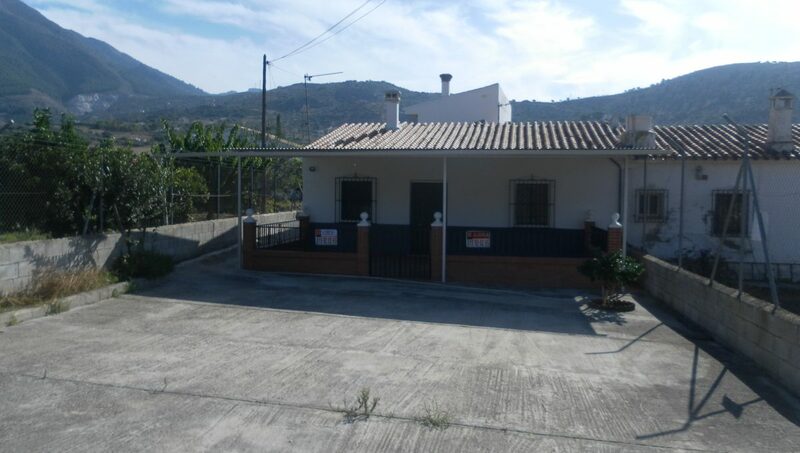 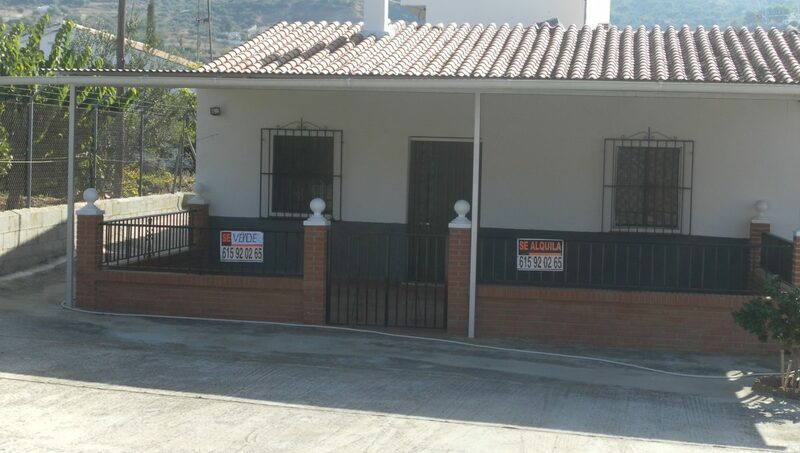 To the side there is an orchard with lemon and orange trees of approx 500m2, flat land. 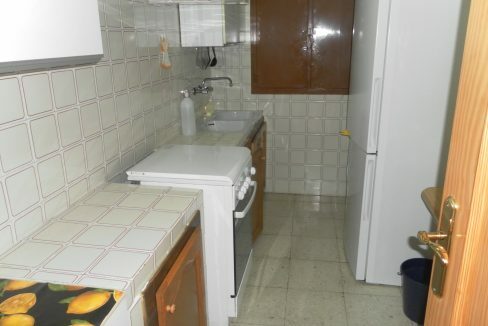 Tidy but needs modernizing.